How to write a rhetorical analysis essay! The best guide! Widely used in the final years of high school and early university, a rhetorical essay aims for you to analyze the work of an author. The analyzed work can be almost anything, a speech, a poem, a work of art, music, among others. The objective of any rhetorical analysis essay example is that, as a writer, you are able to argue competently what the author’s objective was when making his work public, his message and the elements or tools he decided to use to get such message across other peoples perception. From the educational point of view, the objective is for students to develop their analytical skills, essential in almost any activity that you can engage in the labor market. What a rhetorical analysis essay should accomplish? Considering all the above, the objective of this type of test will be to determine which was the message that transmitted the analyzed author. To write a rhetorical analysis you need the help of catalysts that allow you to clearly identify what you are looking for. What situation is the author describing? What is the main objective of the work analyzed according to the intentions of the author? What is the demographic of the audience that the author wishes to influence? How is the content of the main message presented? Do the general form and the content correspond to each other? Does the principal idea of the article or discourse achieve the main intentions and objectives of the author? What does the communication the author’s work say about the culture in which it was created? Analyze well your rhetorical objective. For this, you must investigate the subject in question, in order to achieve a broad perspective. Understanding the context in which the work was created will help you succeed in your rhetorical analysis example. 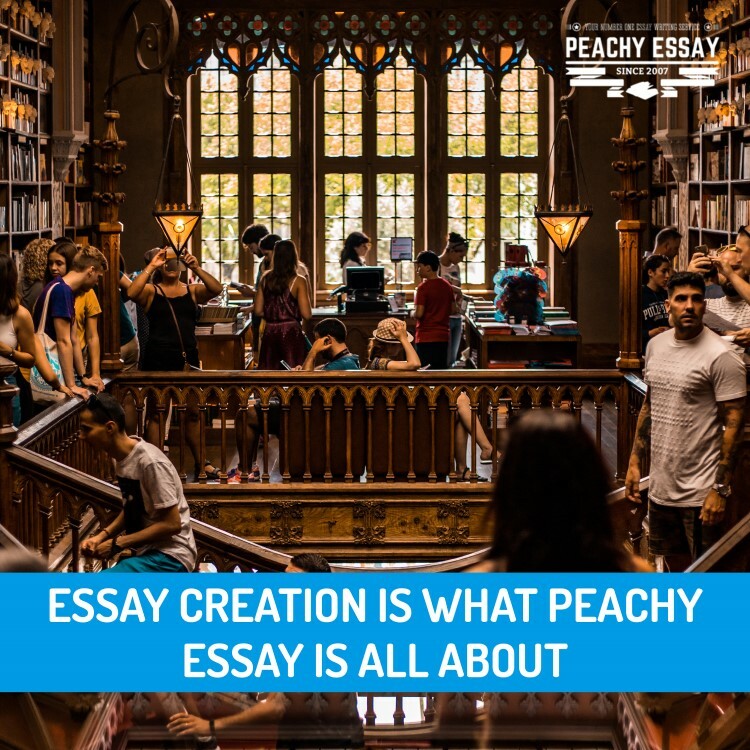 It seems easy to write an essay when the subject has been assigned, however, it is important that you catch the reader from the beginning. This element can be found at the beginning of the body of any rhetorical analysis essay example, just after the introduction, and it is called the hook. The most effective hooks usually include a good story, interesting facts or statistics, and quotations. Understanding that an essay is composed of the introduction, main body, and conclusion. Therefore, before developing the main body, establish your point of view about the analyzed work. Do you favor the work or refute it? This will define all your essay and should be clearly defined in your introduction. Fundamentally, rhetorical analysis articles seek to define the communication tools that the author used. For example, if it is a piece of art, you need to identify the method chosen by the author, why he used that instead of another? In the same way, and with many more theories or methods of communication, you should analyze the speeches or written works. Keep in mind that effective communication is fundamental to transmit an idea, and based on this principle an author chooses a method to communicate his message, reaching the audience that he wants to influence. Ethos: Is an argument based on the credibility of the author. Pathos: Is an argument that aims to cause an emotional reaction to the audience. Logos: Is an argument based on proven facts and logic, allowing the audience to, with basis, follow your way of thinking. After you have developed an analysis of the work, effectively introducing the subject and identifying the elements used by the author, you show that your analysis is not only competent but accurate. After summarizing the ideas and arguments of the essay reformulate the purpose of this to invite the reader to understand your thinking. Then, make a convincing call to action or leave a question that invites reflection. Do not stretch too much. Send us a message and get your rhetorical essay done by professional writers!